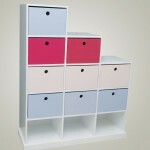 Ah it really is so much easier to keep your child’s room tidy when your have proper storage items. 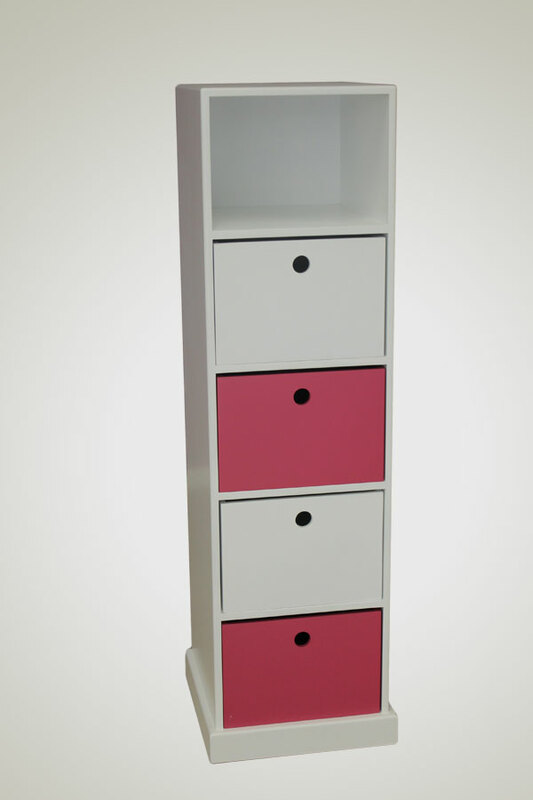 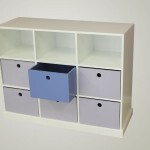 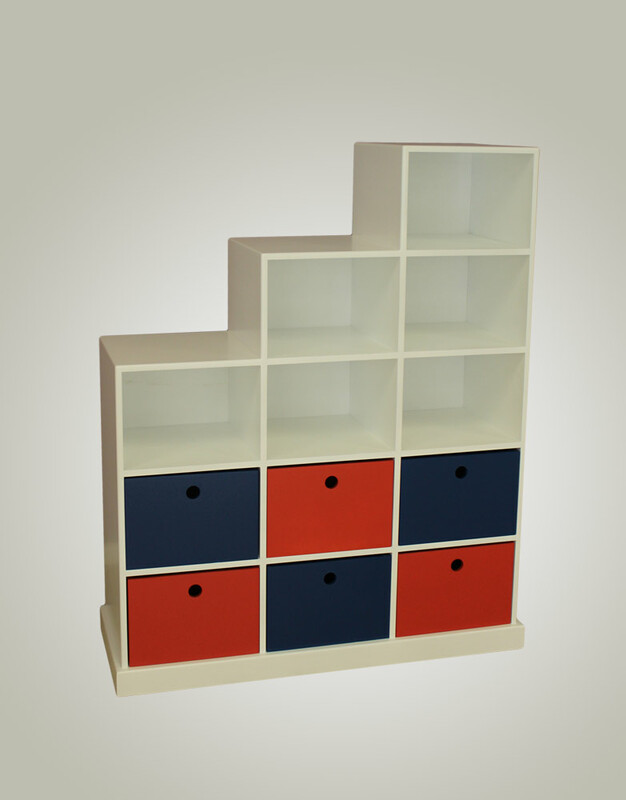 Kids Cove offers an exclusive range of storage solutions that are as stylish as they are practical. 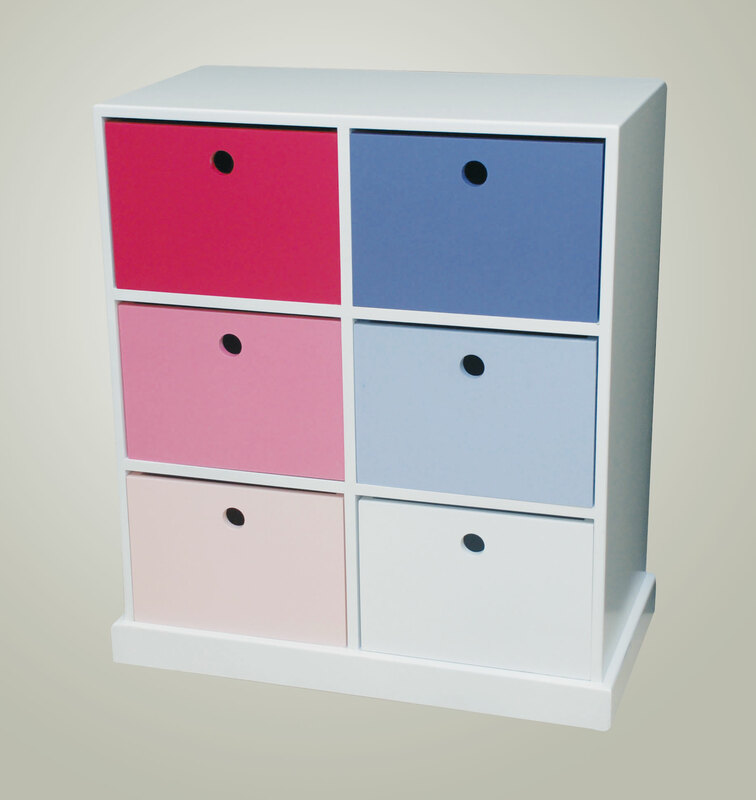 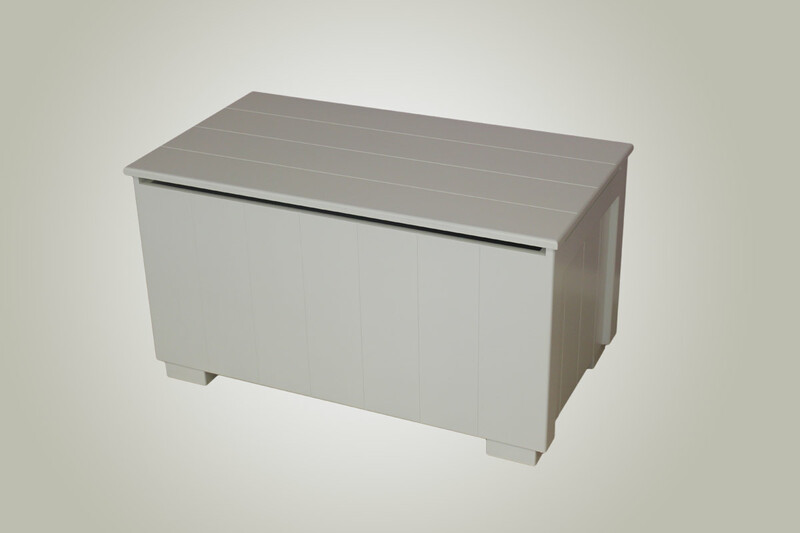 Our pigeon hole units come in a range of sizes and shapes, to suit your budget, style and storage needs. 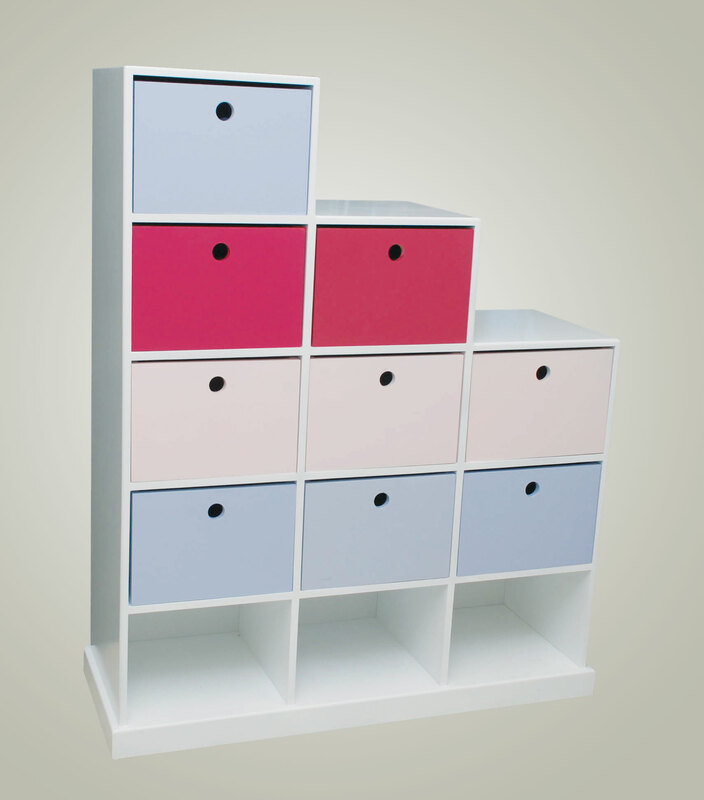 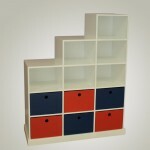 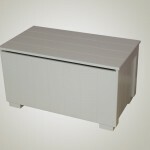 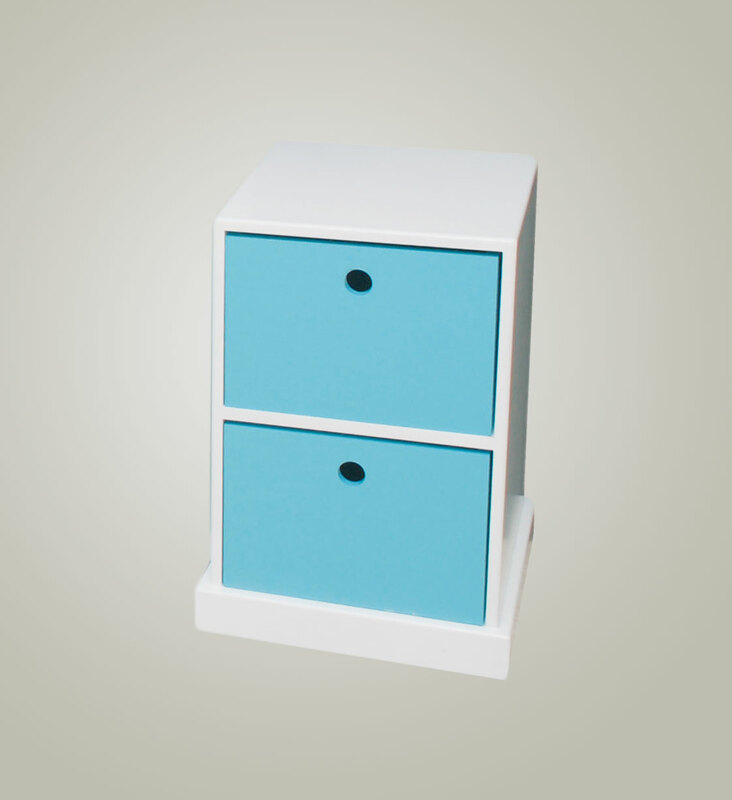 Then you can add our funky storage boxes in a colour of your choice. 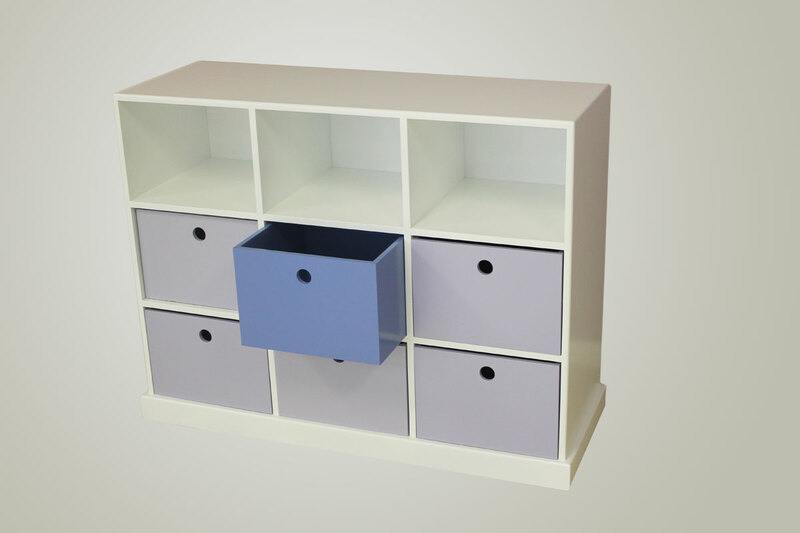 So that you can hide away those items that just never look neat of a shelf. 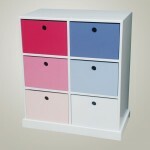 Or what about colour coding items, ie. 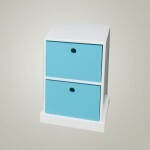 shoes go in the blue box, stationery in the green, toys in the yellow. 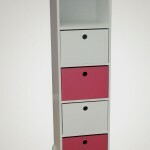 Who knows it could even make tidying up time fun!